Massive Clearance Sale Today | West Palm Beach Napleton dealerships | 5 dealership locations! Ways to increase used car value! West Palm Beach Bad Credit Auto! Napleton Used Cars - Sell your car Today! Dealer not responsible for typographical errors. Prices good for 3 days from date of publication. Pictures are for illustration purposes only. All vehicles subject to prior sales. 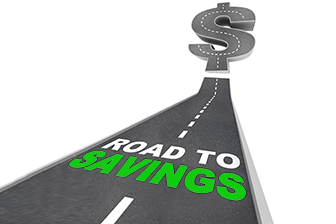 Used car prices plus tax, title, tag, $199 doc processing & $899 dealer fees. MPG's are EPA's estimated highway MPG's.Used car MPG claims are based on EPA estimated city and highway ratings when vehicle was new. Consumers actual mileage will vary. Subject to availability. See dealer for details. 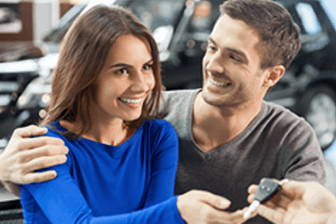 5 Napleton Used Car Dealerships | Our Best Used Car Deals! If you are searching for used cars in West Palm Beach NapletonUsedCars.com is a perfect place to start. By shopping for your used vehicle at our auto dealerships you will have the inventory of 5 used car lots all serving the West Palm Beach area. Shopping for a Pre-owned vehicle has never been so easy. Another great benefit of shopping online with Napleton Used Cars is the certified vehicles we have in inventory. Find certified used cars, trucks, vans and suv's as well as non certified vehicles for sale. Our West Palm Beach dealerships have been making Palm Beach Residents happy for many years. We have dealerships in North Palm, Palm Beach Gardens as well as West Palm Beach. 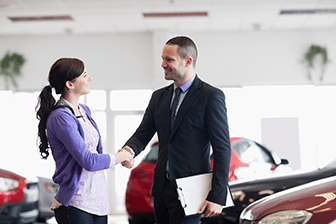 When you fill out the form online for the vehicle you like, our used car dealership with that vehicle will contact you right away. Get huge discounts at Napleton Used Cars.